The semi finals and final, which will be played in Lyon at the start of July, are already sold out. Half of the supports are coming from abroad, including 17,000 Americans. The city of Lyon has organised plenty of entertainment around the event. Lyon will host the three most important matches of the Women’s World Cup. The world cup is taking place in France for the first time ever, between 7th June and 7th July 2019. The semi finals (on 2nd and 3rd July) and the final (on 7th July) will be played in Olympique Lyonnais’ Groupama Stadium. Tickets for these matches are now impossible to get. “All three matches are sold out. 25,000 tickets were sold in just a few days at the end of 2018, and the rest of the tickets were sold across a few days in March. 17,000 Americans, and many Brits, Germans, Canadians, and Australians bought tickets”, says Yann Cucherat, sports assistant for the City of Lyon. “Half the supporters who are coming to Lyon are foreigners. We still don’t know which of the 24 qualified teams are going to come to Lyon. There will be lots of Americans because in the U.S.A., women’s football is very popular, but we are ready to host every country’s nationals”, adds Tania Michaud, future manager of FIFA’s local organisation committee. 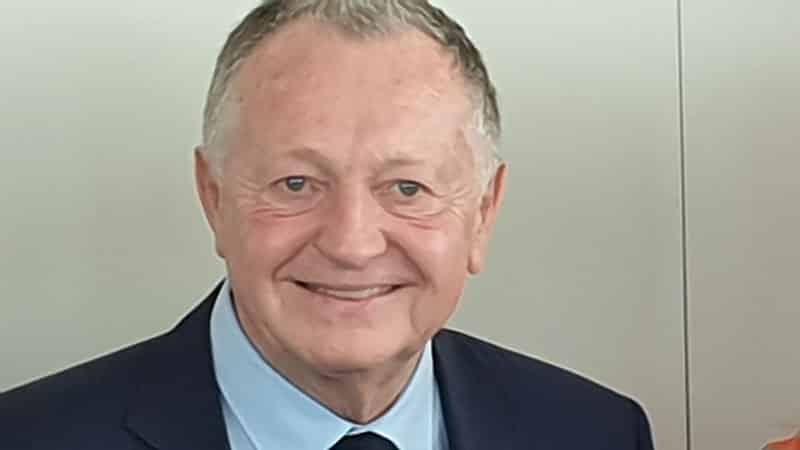 “There will be a wonderful atmosphere both inside and outside the stadium”, promises Jean-Michel Aulas, president of Olympique Lyonnais and pioneer of women’s football in Europe. 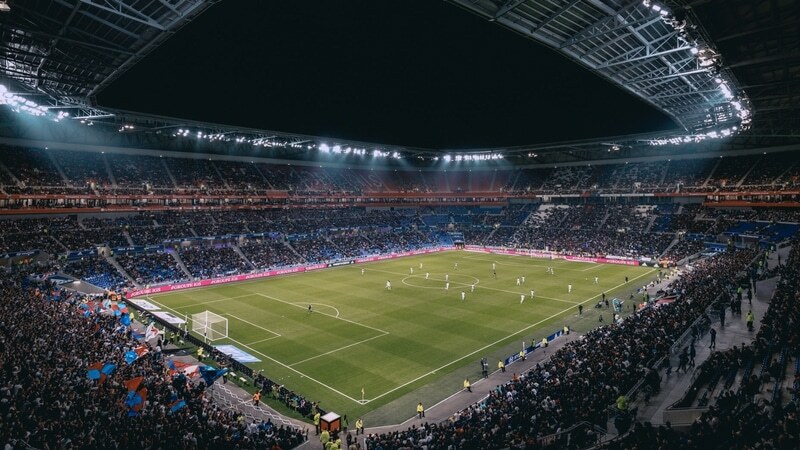 The city will also provide four training camps for the teams at Dardilly, Limonest, Oullins, and Décines, where the Groupama Stadium can be found. Jamaica’s team has already chosen to set up its training camp in Chassieu in the East of Lyon. To accommodate the spectators, the organisers will distribute a supporter’s guide to the visitors, in both English and French. This can be collected in the tourist office, in the stadium, in hotels, and at the Fifa Fan Experience village. The village will be installed on Bellecour square from the 26th June until 7th July with many sporting, cultural, festive, and educational events. 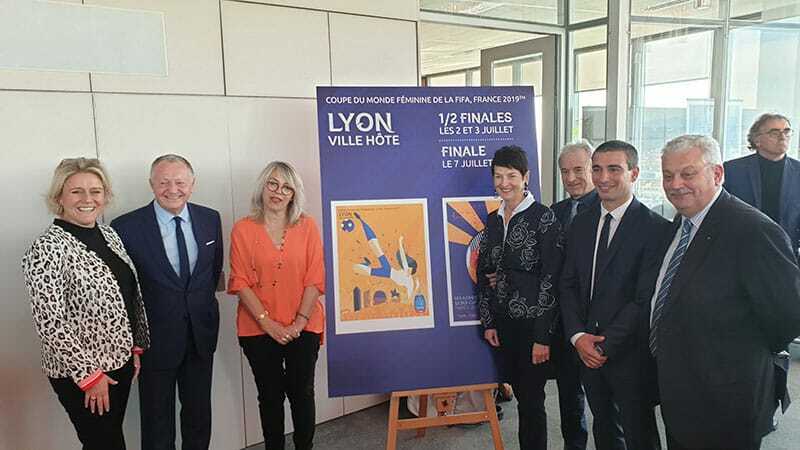 Many events are also organised in Lyon to take place in May and June around the world cup. This is Lyon’s team is ready to give English-speaking visitors all the information they need in order to make the most of the Women’s World Cup. sed libero. felis leo quis, elementum velit, ante.